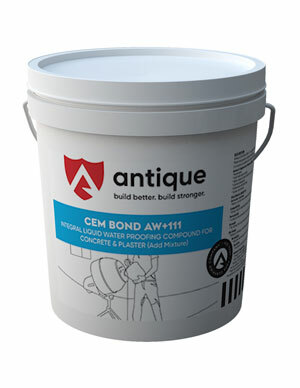 Antique construction chemical company is considered as one of the leading supplier of construction chemical products in India. 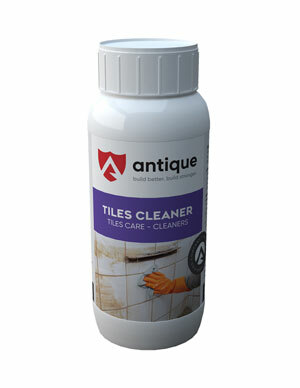 ANTIQUE CONSTRUCTION CHEMICAL COMPANY is an ISO 9001-2015 certified company. 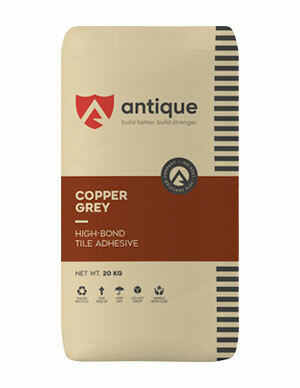 Antique is fastest growing Indian company in the field of construction chemical with the brand name of Antique. 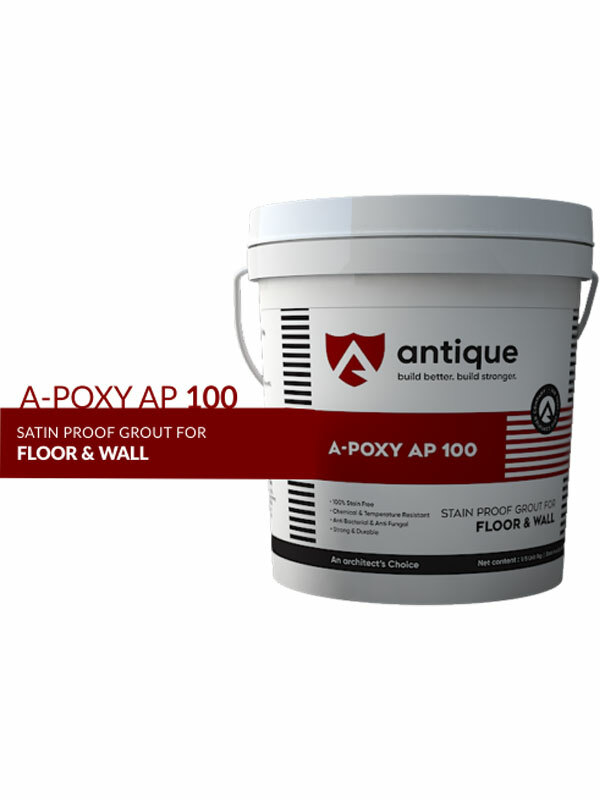 Our product range of construction chemical such as epoxy and grout, adhesive, admixtures, sealers and other for various applications like grouting, fixing of tiles, waterproofing etc. Our manufacturing unit is equipped with latest technology tools and machinery for enhanced production process so that our products are efficient and effective. 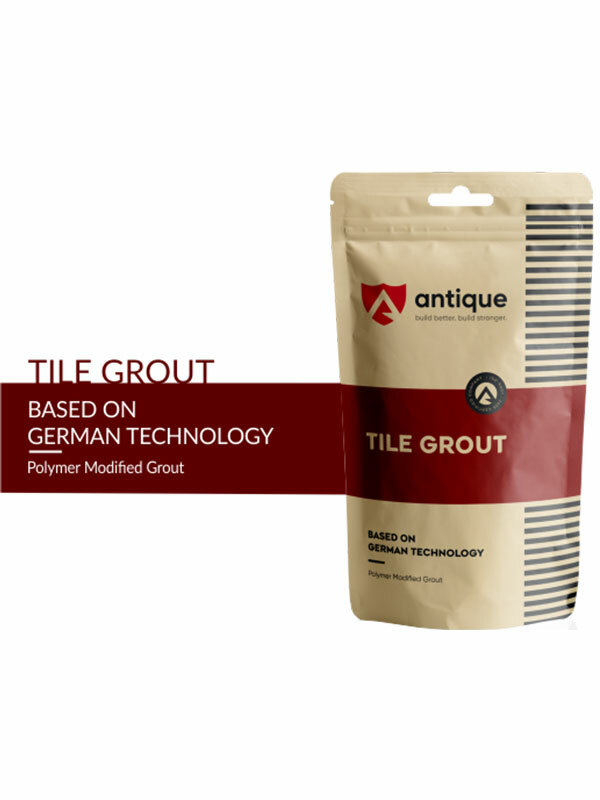 We only use superior quality raw material acquired from most renowned companies of India and Germany. We have a sophisticated warehousing facility to store our products in suitable conditions so that they are not spoilt. 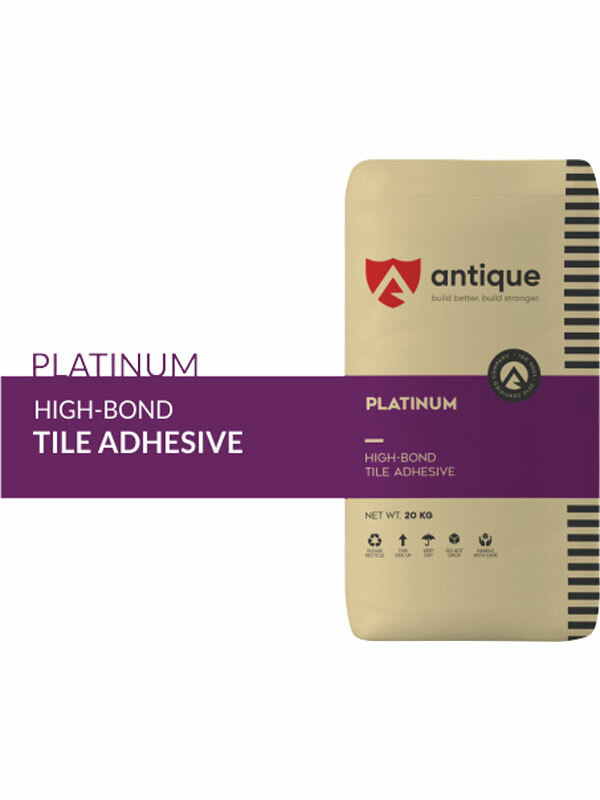 This ensures timely delivery of our products within the promised time and in good conditions. 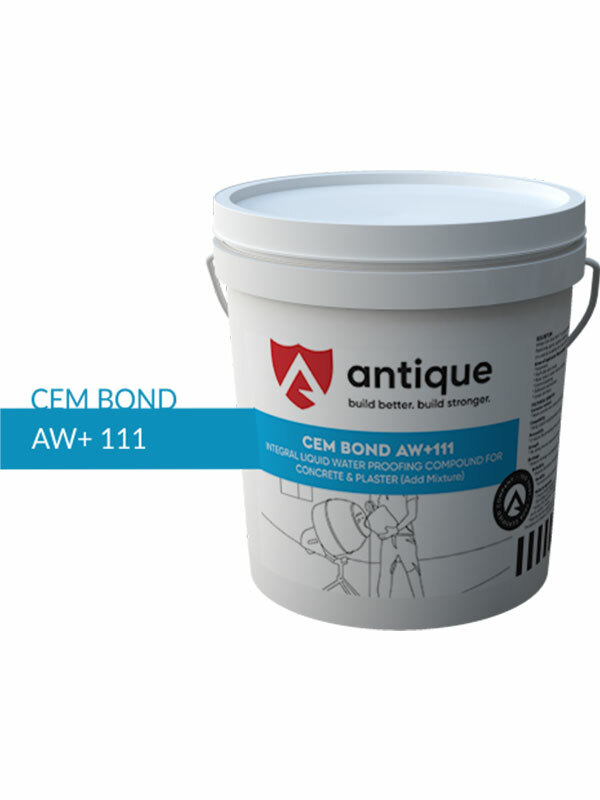 Antique Construction Chemical Company quality policy is based upon the its transparent business ethics which emphasize upon continual improvement of products and service so that the changing needs and tastes of the clients can be satisfied with excellence. 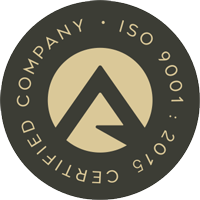 As a company driven by quality & customer centric approaches, we follow a strategically defined quality control policy. The quality control operations start right from the initial stage of raw material procurement, cover every stage of production and end only after final delivery of the finished products. A team of experts supervises the whole manufacturing process under its keen observation, and thus, ensures that each and every manufactured product meets the highest quality standard. 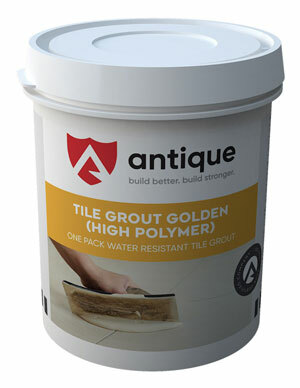 We deliver our products on time and always keep the prices as competitive as possible. Antique Construction Chemical Company has a strong base, thus, it enjoys stability in every area of its Operations the infrastructure of our company enhances our performance, enables us to serve our valued clients consistently with excellence, paving our way for more success in the industry. At our factory premise spread over a huge area, we are equipped with a world class manufacturing facility loaded with a range of sophisticated machinery. There are house facilities for quality testing, R & D and warehousing enabling us to perform the whole manufacturing operations under one roof. Boosting our real strength is our committed and competent workforce, comprises of highly qualified and experienced professionals with in-depth industry knowledge. A perfect combination of man & machine power empowers us to grow further serve you better, and march forward in our quest for success. Morbi 363 642, Gujarat, INDIA.